The Westwood Real Estate Market Blog: What Did That Westwood Home At 2205 Patricia Sell For? 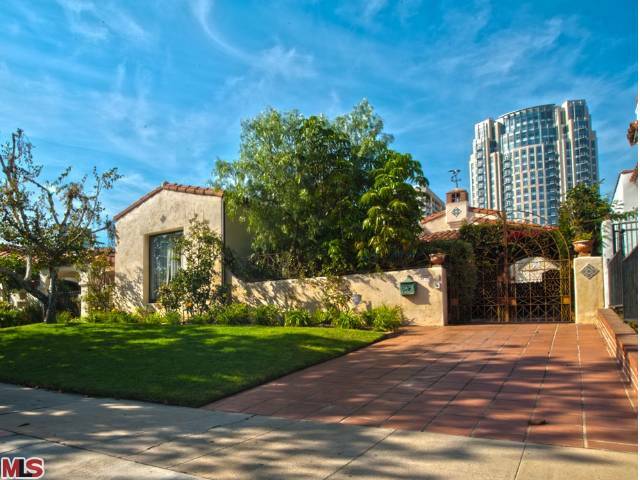 What Did That Westwood Home At 2205 Patricia Sell For? 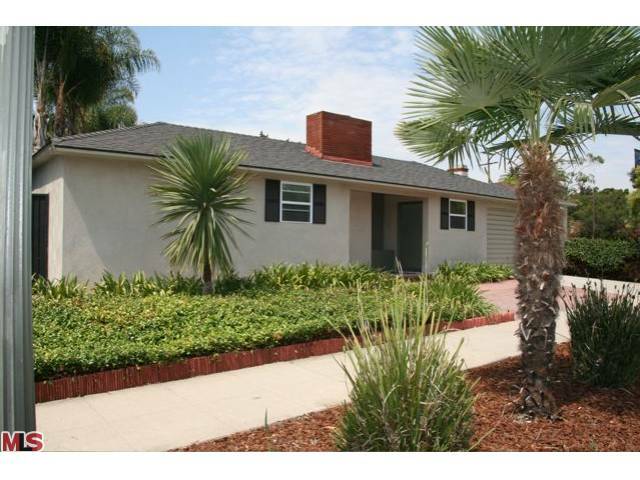 The Westwood home at 2205 Patricia Ave LA CA 90064 came on the market on 8/22/12 and lasted approximately 75 days on the market before accepting an offer. During the listing period the home received one $50k price reduction, down to $799,000. The home had been updated very simply throughout with basic low end finishes. On January 2nd, 2013, the home closed at $735,000 |$495 $/sf|. According to the MLS, the home is a 3 bedroom / 2 baths, 1,485 sf of living space on a 5,784 sf lot.